Goddamn, but this is one desirable piece of (custom?) work. Looks high-quality too. 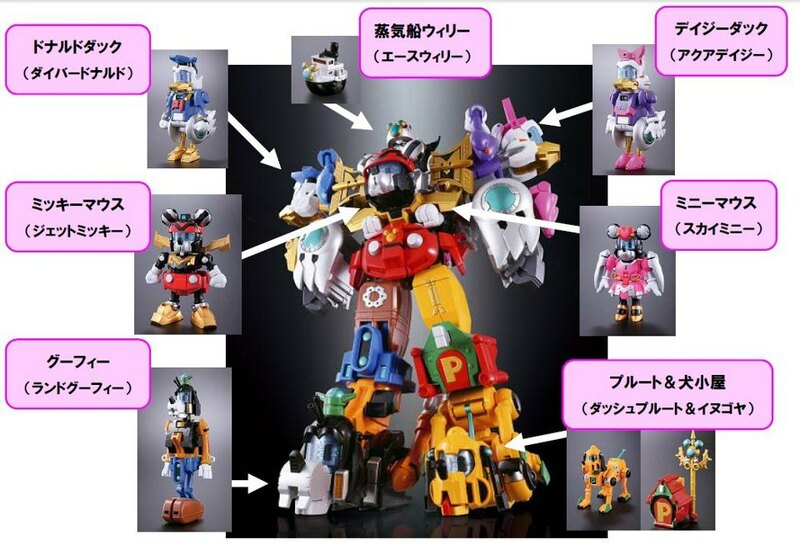 I’ve always had a fondness for combiners, and this Disney-esque piece just manages to pique my interest mightily. I had no idea that this promo existed until very recently, and, remaining true to Evangelion’s mindfucking roots, it contains a brief recap of Rebuild of Evangelion 1.11 and 2.22 and what must be the most infuriating trailer for 3.33 ever — scenes which mostly consist of a piano and a tree. I mean, yes, of course I’m intrigued, and my interest is vastly piqued. I spent Sunday afternoon and evening rewatching the first two of the Rebuild movies. But this totally trollish teaser? Thanks, Hideaki Anno. I can finally see why there’s an asteroid named after you. Mind you, if that piano is anything to go by, I’m placing good money on the fourth and final Rebuild movie starting with a piano quintet (what with the addition of Mari), just as Evangelion: Death started with a string quartet, leading into… well, hopefully not End of Evangelion. Well, at least, not the same End of Evangelion. Edited July 18, 2012: found a better video of the teaser trailer. 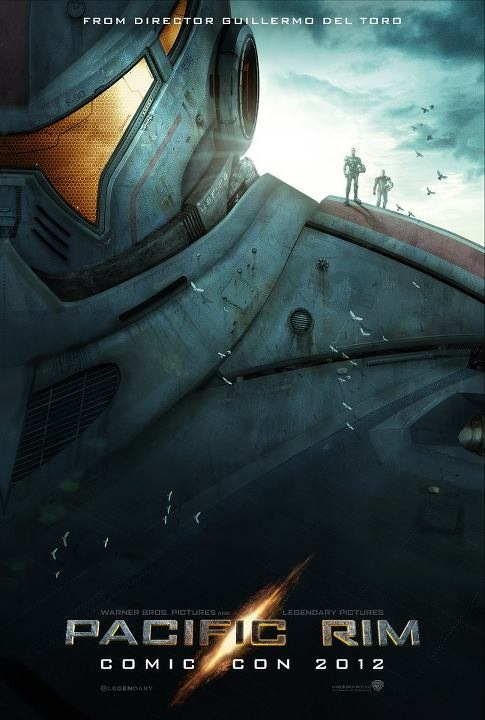 So, Guillermo Del Toro will be showing… something… from his upcoming film Pacific Rim at SDCC. Which is basically a westernized love letter to 70’s giant robot anime and kaiju series. And criticisms of his previous films aside, I’ve always liked his work, and he does have a strong visual aesthetic. This rekindles my faint hope and fear that a live-action Evangelion remake will be produced in my lifetime. Either that, or Megas XLR.